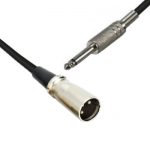 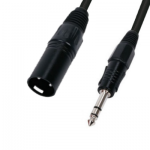 10 metre balanced Male XLR to Stereo Jack cable, metal connectors. This product is manufactured to order normally within 1-3 working days. 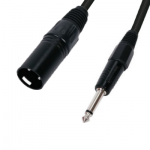 Order Code / SKU: 10XM-SJ Category: XLR to Jack Leads.